GRAFENWOEHR, Germany — Organizations across the garrison set up tables to meet with job-seeking community members at the U.S. Army Garrison Bavaria Career Fair Tuesday, Nov. 7, from 10 a.m. – 1 p.m. at the Tower View Conference Center. The Career Fair, hosted at Tower Barracks, Bldg. 209, is open to anyone with installation access, including Servicemembers, civilians, family members, Retirees and local nationals. Attendees can meet a number of hiring agencies from within the community, including the Army and Airforce Exchange Service, American Red Cross, USO and federal organizations, said Leonard. What’s more, DOD-sponsored personnel can also work with education specialists to explore academic opportunities, available overseas programs and financial benefits, according to Leonard. The USAG Bavaria Employment Readiness Office recommends attendees come prepared with cover letters, resumes and references. While there is no mandatory dress code, attendees are highly encouraged to dress in business attire. Soldiers should wear their Army Service Uniform. The career fair is great for people who believe their strength lies in verbal communication, Leonard said. It provides community members with the opportunity to express skills verbally, rather than on paper. ACS provides resume writing services, including a monthly resume writing class open to the entire community. Assistance is also given on an individual basis, but it is helpful for individuals to attend the writing class first, she said. Guests are allowed to bring their children, as long as they are not disruptive. The Employment Readiness Office expects to have candidates interviewing for positions throughout the fair, so ideally the environment should be free of distractions. There is more than one route to employment, however, and those interested in professional development should consider all options, Leonard said. Volunteering and operating a home-based business are great ways to stay relevant or make money. Volunteering can be a professionally and personally rewarding experience, and a great way to inform your future career, according to the Employment Readiness Office. Not to mention, several organizations are always in need of dedicated volunteers, including multiple garrison offices, the Red Cross and the USO. 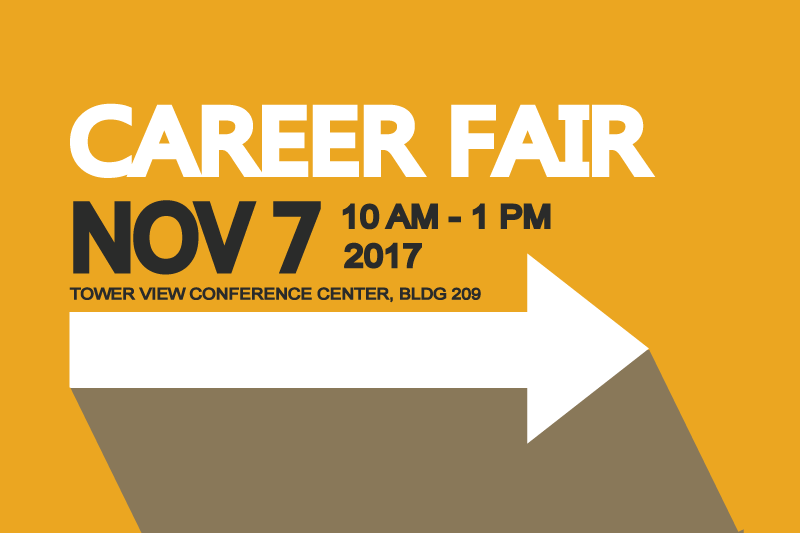 For information on the upcoming career fair, contact the Army Community Service office at DSN 476-2650, CIV 09662-83-2650.